Garage door’s remote may get lost, or they may even break. In these cases, you’re going to need to get a new remote. If you’ve had to do this, then you might be wondering how you can pair it with your garage. If you aren’t sure how to program your remote, here are a few steps that might help you out. First of all, you need to choose your garage remote. The best choice is usually to pick a remote that is from the same manufacturer as your opener. In order to program your new remote to your garage door, you need to be able to locate the learn button. This is a button that is present on all remotes. Sometimes, they may be under the light cover. So make sure to check the remote thoroughly. Often, if you’re programming the remote, you’ll have to hold the learn button until the light on the opener blinks. Once that blinks, you can press the button on the remote. After that, make sure to test to make sure that it works. 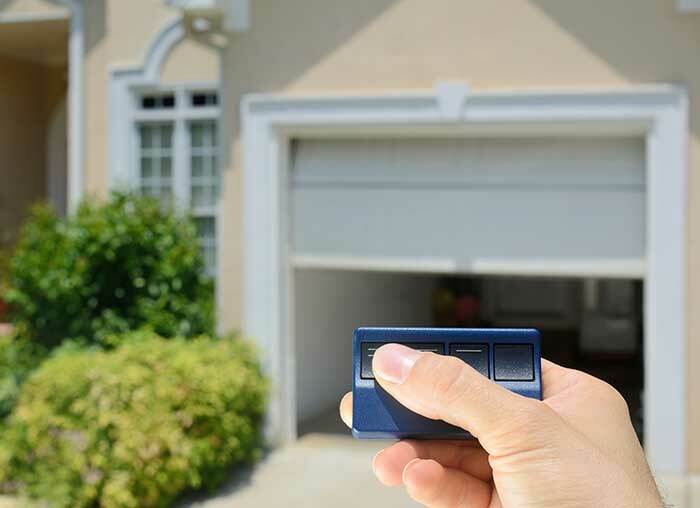 When you have to get a new remote for your garage door, programming it doesn’t have to be a stressful situation. If you’d like to learn more about pairing your remote with your garage door, call Overhead Door Company of Lexington, Inc. at 800-678-3667.